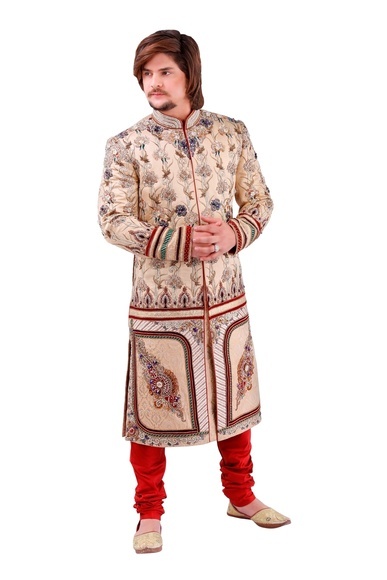 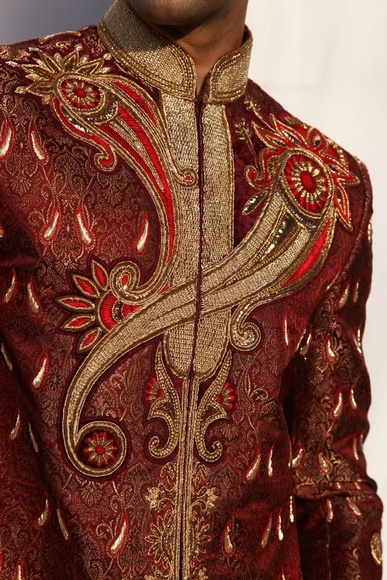 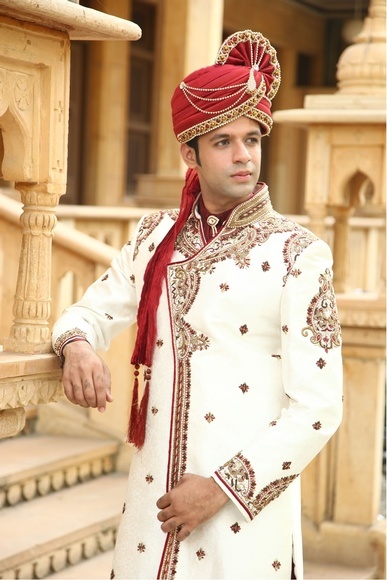 Sherwanis never go wrong as it is the most adorned ethnic outfit by men. 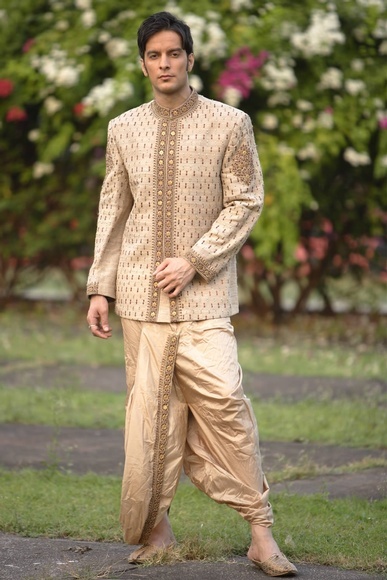 It is the evergreen Indian wear that reflects a sense of absolute ethnic elegance. 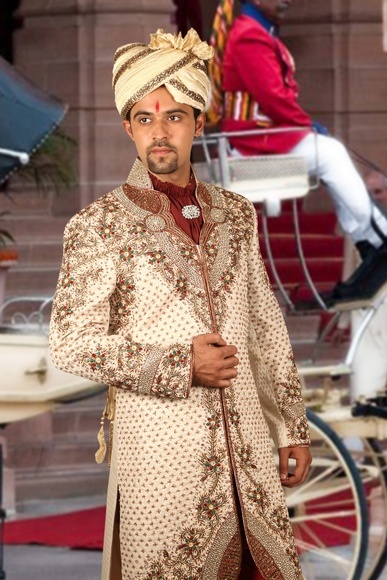 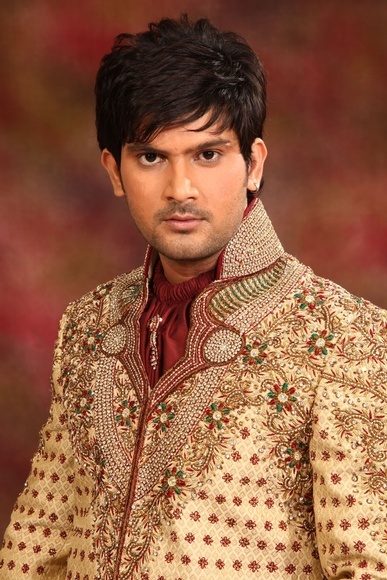 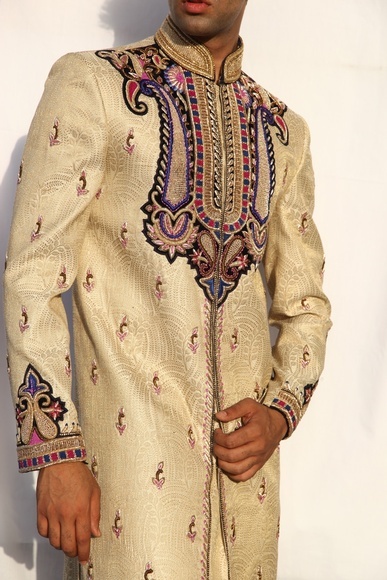 Not only in India, but mens sherwani in UK and other countries are popularly donned by grooms as their wedding attire. 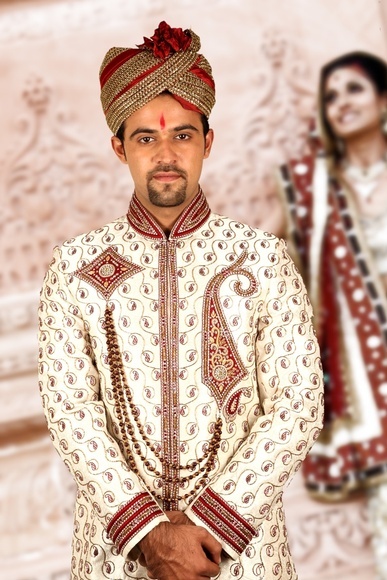 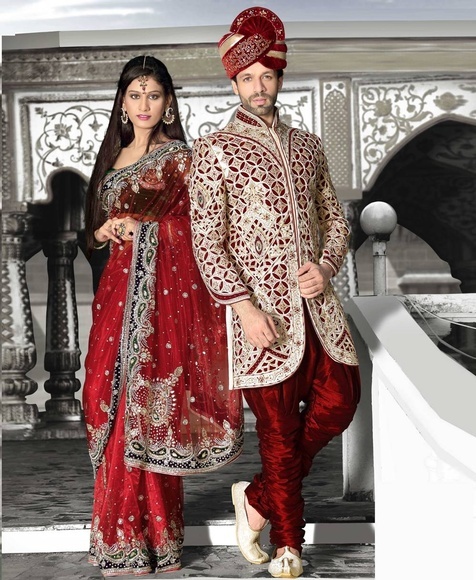 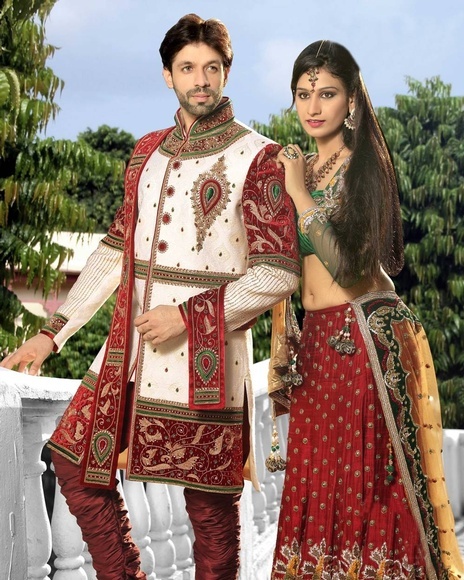 While you choose to dress up in wedding sherwani, you have a variety of options like Indo Western sherwani suits, Achkan sherwani, Jodhpuri sherwani suit, Anarkali style sherwani, Pathani Sherwani, Rajasthani sherwani, and Sherwani with jackets. 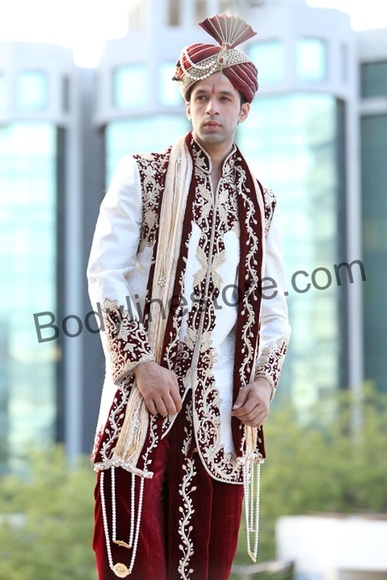 At Bodyline Store, all of these are available in variant designs, prints, and style so that you can buy from the best collection of mens sherwani in UK. 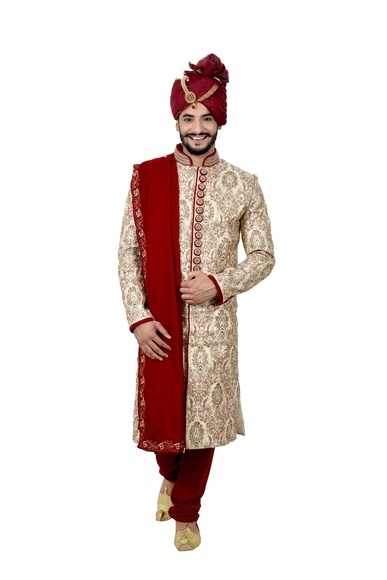 You can buy wedding sherwani online from our designer collection and rock the wedding look as you have your hands on the best groom sherwani online. 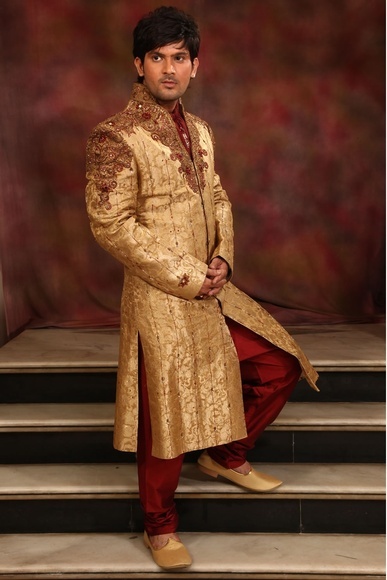 Apart from being a perfect dressing option for weddings, sherwanis also help you style smart for various family functions, gatherings, and other traditional occasions. 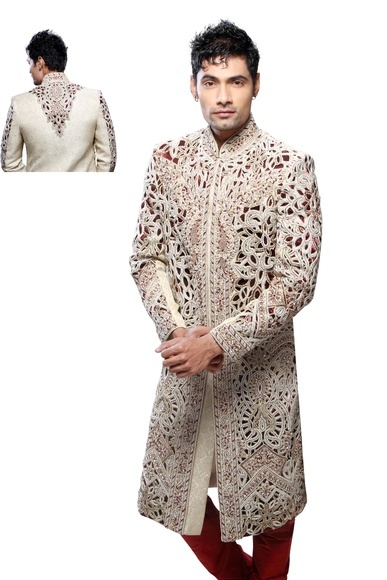 You can choose plain sherwanis to keep it classy or go for embellishments to get a glam look. 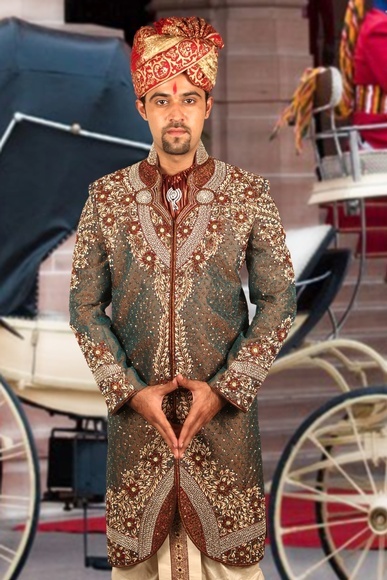 Mens sherwani in London and mens sherwani in Birmingham has become an exemplary outfit option by the grooms to create a look that is elegant so that you can well complement your bride. 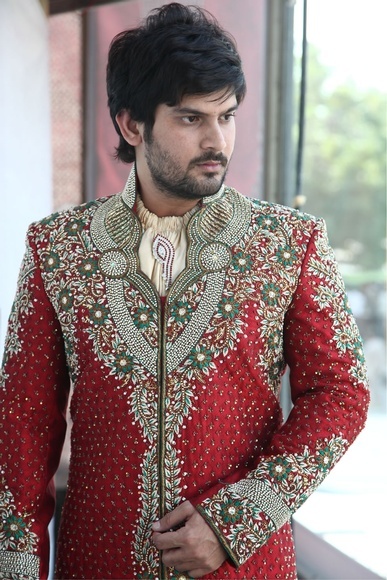 Put on sherwanis and let the appeal outshine even the ladies.